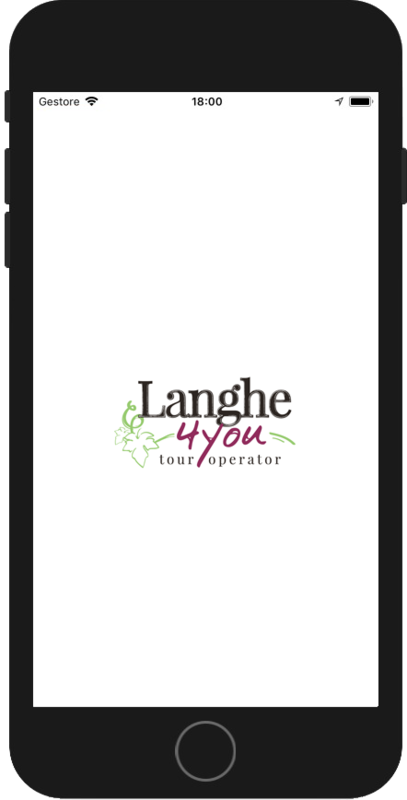 Ride the Langhe has never been so easy! 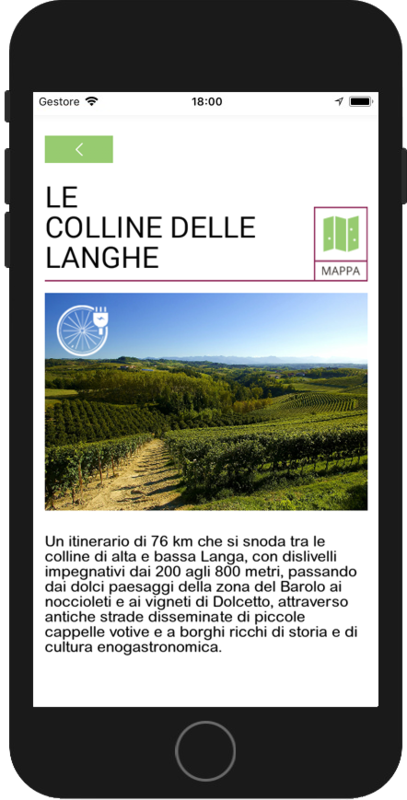 In our app you can find many cycle paths for any level and taste. 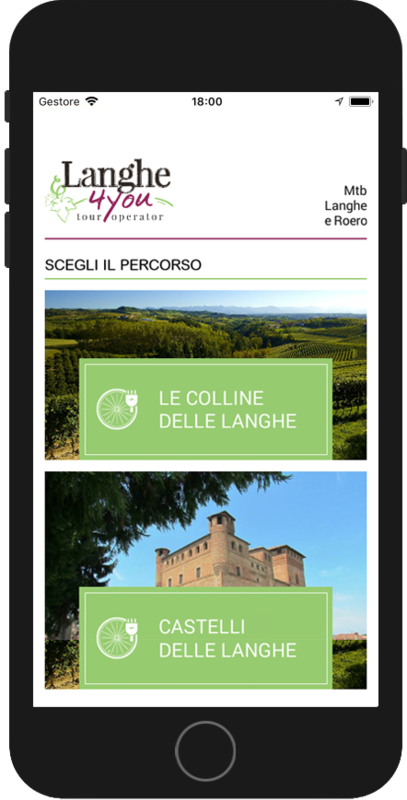 Each our paths is matched with accurate descriptions to help you in your choice. 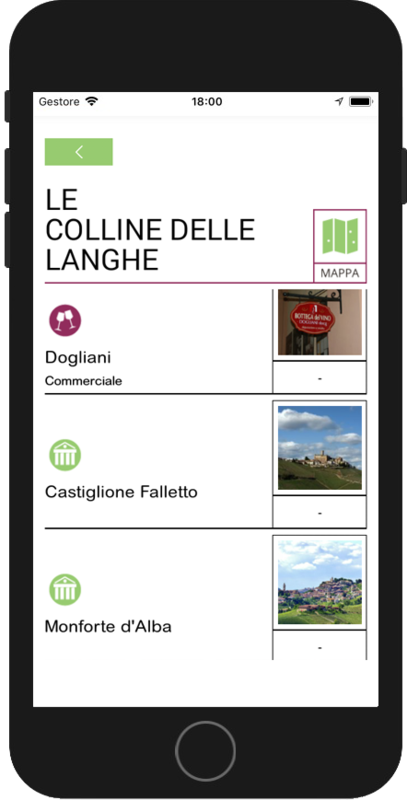 Our app allows to see the details about any path so that you can keep everything under control. Every path shows the closest areas of interest to reach by bike.